Fail, remove and replace each of 1TB disk with a 3TB disk. After each disk I have to wait for the RAID to resync to the new disk. I then have to grow the RAID to use all the space on each of the 3TB disks. Finally, I have to grow the filesystem to use the available space on the RAID device. 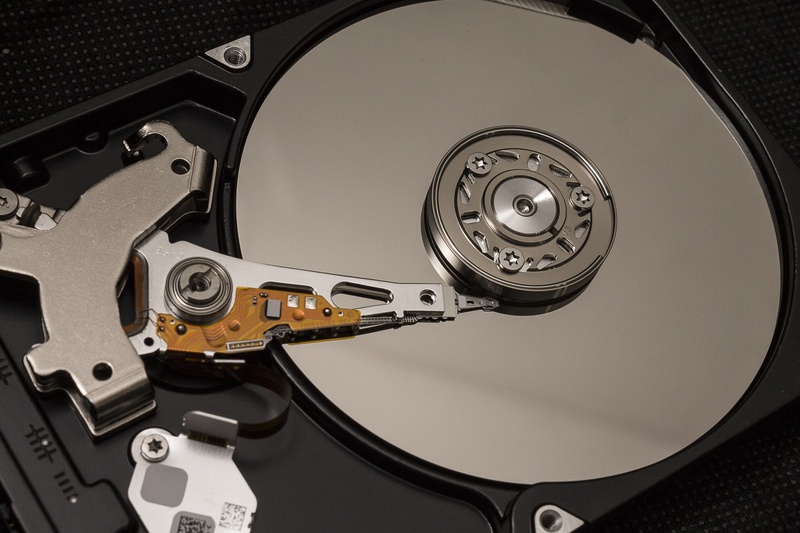 The following is similar to my previous article Replacing a failed disk in a mdadm RAID, but I have included it hear for completness. Partitioning disk over 2TB does not work with MSDOS file table so I needed to use parted (instead of fdisk to partition the disk correctly). The “-a optimal” makes parted use the optimum alignment as given by the disk topology information. This aligns to a multiple of the physical block size in a way that guarantees optimal performance. Now this takes around 3 hours in my case per disk and it is very important to wait for the array to have rebuilt after each replacement. After having replaced all 4 disk and the RAID is resynced I can now continue. Now this also takes quite a while to complete – several hours in my case. The RAID is still usable while this is happening. It seems using Raid5 with big hard drives is not recommended due to prevalence of URE relative to drive size. Are you not concerned about using Raid5 with 3TB disks? I might have done it differently if I had started the server now, but the setup is 5 years old and working fine, so I am not planning to tinker with it now. The reason I am not to worried is that I have a USB connected 8TB external disk I do rsnapshots backups to every month and a daily offsite backup through rsync to another server. Why do you disable the bitmap before growing the array? Do you re-enable it afterwards?